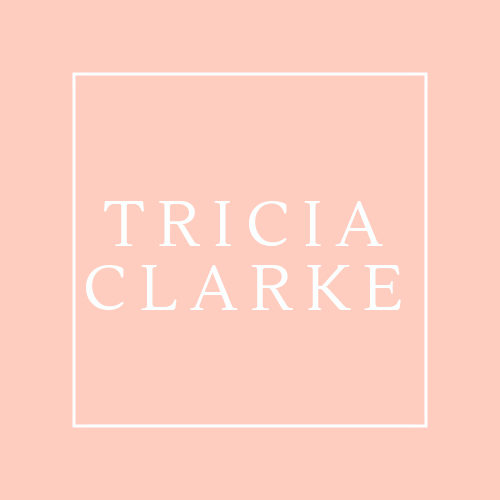 As I shared in my last post, July marked my one-year anniversary since starting Tricia Clarke Makeup. Prior to that, I worked for a major cosmetics company as a store manager. I loved what I did, as I love developing people and it was always busy and exciting, and I also really liked my company. When I decided to leave the corporate world, after my son was born, I was nervous to go out on my own. I knew I wanted to be the primary caregiver for my baby, but I also knew I needed a creative outlet. I’d turned down freelance work for years (you don’t take Saturdays off if you work retail!!) and really only got to do wedding makeup for close friends and family. I took the leap and it’s turned out to be one of the best decisions I’ve every made, and every gig I’ve had this summer has solidified in my mind that it was the right thing to do. Although Facebook and Instagram have opened up a new world for me in terms of how I can be in touch with other artists, I really have word-of-mouth referrals to thank for most of my new business clients. So if you are reading this and have referred me to someone, THANK YOU! I appreciate every recommendation, every reader of this blog, every “like” on my facebook page, every one of you who tells their friends “I know this girl who does makeup!”. The subject of this post was no exception. 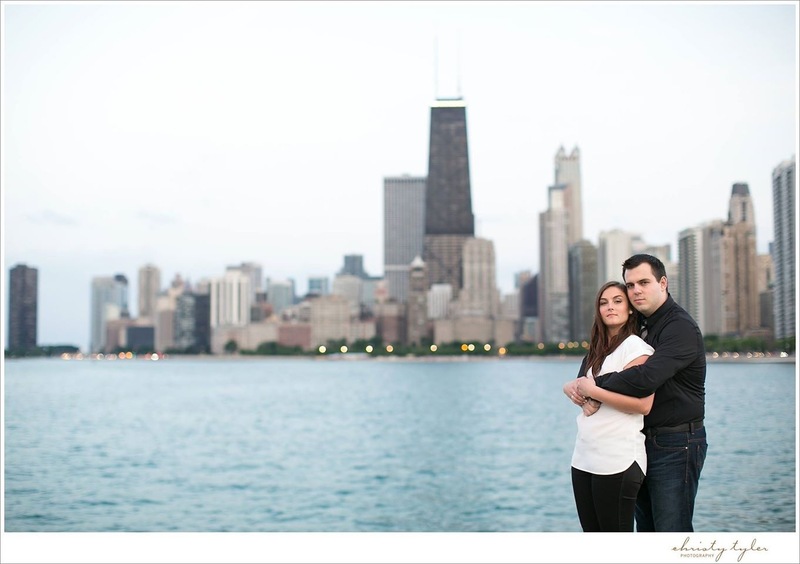 I used to work with her cousin, and was very excited to hear she was planning to get married in downtown Chicago on New Year’s Eve–how glamorous, right? 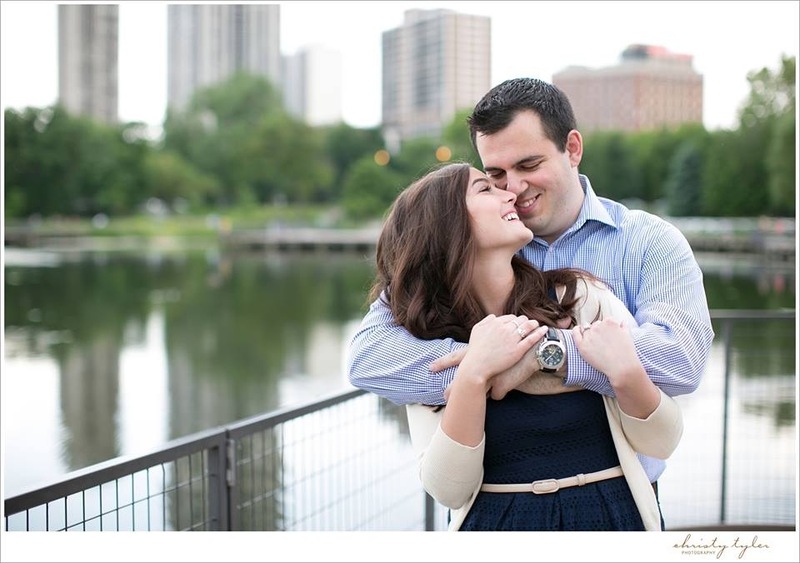 As we were discussing her trial, she mentioned she had engagement photos coming up, so we decided to do her trial the night of the session so she could get more bang for her makeup buck. I cannot tell you how thrilled I was when I got these photos. Not only is Maureen absolutely stunning, but WOW did she pick a great photographer! 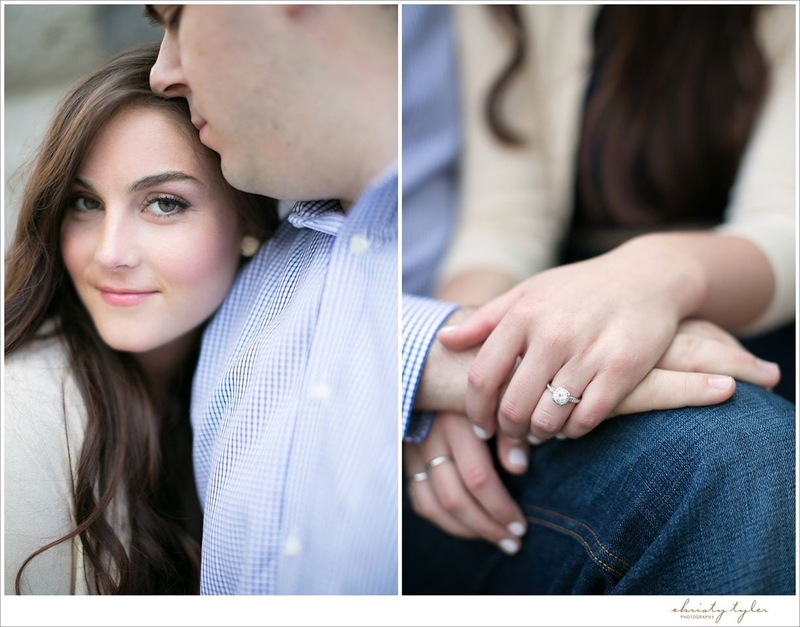 If you have not checked out Christy Tyler photography, you simply must! Maureen is blessed with quite possibly the most beautiful skin I have ever laid my hands on. So I am saying up front, I can’t take credit for how luminous she looks, although I wish I could! Because I didn’t have to spend a lot of time concealing blemishes or under circles or minimizing the appearance of pores, I could focus on giving her a beautiful glow and really emphasizing her gorgeous eyes. Look at those lashes and brows! 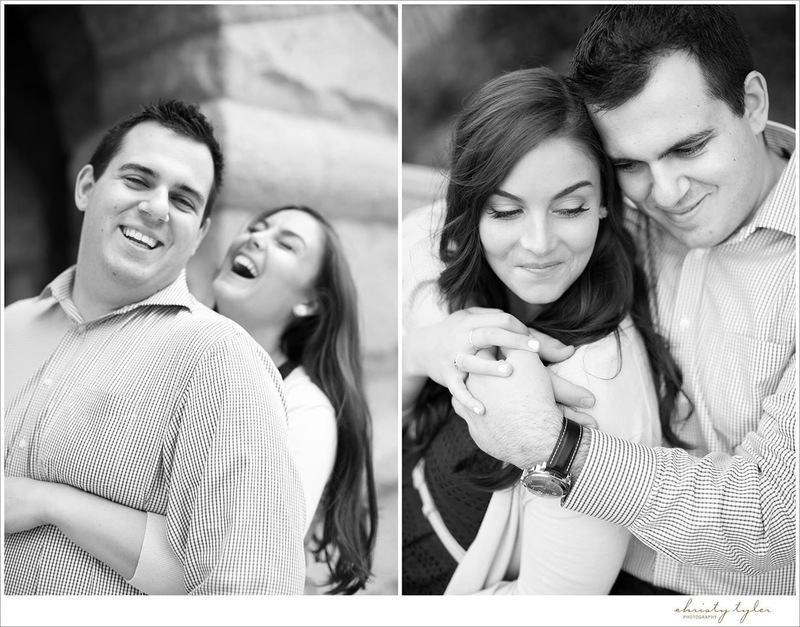 I started with a black and white photo to warm you up…wait until you see the color shots! We opted to use individual Ardell lash clusters to add some volume to her lashes but still feel very comfortable. I contoured her face using a combination of Kett creams and MAC Studio Fix powders, and used Kett airbrush foundation. A petal-pink blush (a combination of Kett creams and Benefit powders) gave her a gorgeous flush, and we kept her lips “bridal pink”. My philosophy on bridal makeup is that I really want my brides to look like themselves, but the absolute most radiant version of themselves. We’re usually not going for statement lips (although I’ve done it a few times on request!) or such extreme contouring that we alter the entire appearance of someone’s face. I love Maureen’s expression in the above photo! She knows she looks amazing! Here’s a few more of this Chicago-centric session, and you can read about it from the photographer’s point of view as well. And thanks, Christy, for the shout-out! Maureen, I am so excited for your wedding day. I know it will be here before we know it! And to all my friends and readers, thank you again for bringing wonderful brides like Maureen to me!